This is it – you have made up your mind and are going to propose to the love of your life. We know, it’s a huge burden to live up to everyone’s expectations and make this moment as memorable as possible. You may have watched tons of rom-coms for clues, or read girls’ magazines, or even sneak into her diary. 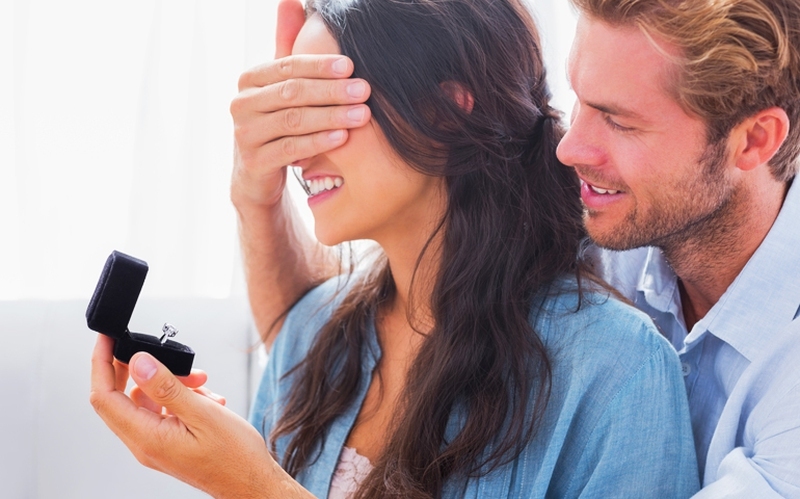 Now relax – here’s the ultimate guide on how to propose to your girlfriend and nail it. Here we are with a whole list of original ideas about how to propose to your girlfriend and make her say yes right away! Remember: it’s always better to make a few slight hints in advance, and your mutual excitement is guaranteed!